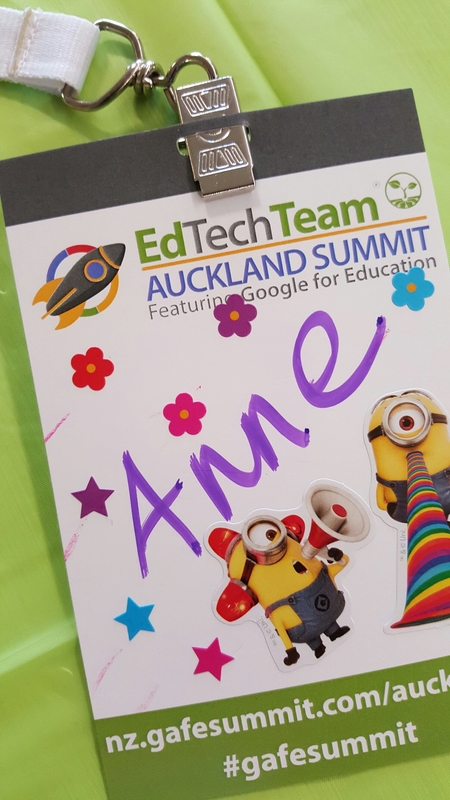 My first GAFE Summit. Quite excited. ‘Twas an interesting day, lots of old friends, some new learning, plenty of conversations.